To be able to master professionally (we can deem “professionally” to mean full time as a sole income) there are numerous factors that all need to be in place. These factors are interdependent and whilst we could list an order of importance it makes little sense to do so as they all rely upon each other. An audio mastering studio must have the best possible acoustic conditions and high end audio equipment. This is absolutely without any doubt essential. All top end mastering engineers work in a room which is free from acoustic encumbrances so that the engineer can hear exactly what is in any audio file that is presented for mastering. If the engineer is not equipped to a level where this is possible you end up with guess work, not mastering. It does not matter how good an engineer is, or how well compromises of a room or small set of speakers can be learnt, the engineer must be presented with accurate sonic information before any meaningful (and importantly repeatable) decisions can be made. The information presented is limited by the DAC (digital to analogue converter/sound card), amplifiers, loudspeaker system and the room itself. Any experienced and serious mastering engineer knows this is a fundamental requirement. There is no basis for action unless accuracy, full audio spectrum reproduction and detail has been achieved. 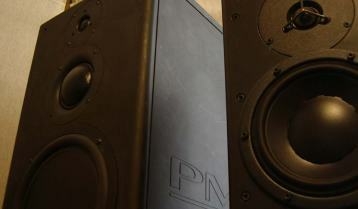 You will hear a story here and there about some engineer who masters on a set of small speakers, it is important not to mistake the exception for the rule. Unless an engineer sees themselves as super human a professional engineer will be humble enough to know what is paramount to doing a professional job. That means equipping appropriately for the task at hand. Mastering is a multi facetted discipline in todays music industry which has seen many changes in the last years. Many independent bands, labels, musicians and producers are making music at home and this is nothing less than exciting, revolutionary and great for creativity. Very high quality productions can be made in a domestic environment. Despite the great benefits this brings in terms of creative freedom it may often mean formal audio engineering training may not have been experienced. As such musicians and producers will be at all possible levels of audio engineering experience. The goal of audio mastering is to seek the “mean” or judge the correct tonal balances and relative perceived volumes for a sole or collection of recordings in order to translate as well as possible across many different audio reproduction devices. And we are talking mobile phones, PC’s, laptops, in store systems, PA systems, club sound systems, FM radio transmissions, internet radio stations, specific online music retailers, in car stereos, music commissioning rounds, compositional pilots, and as promotional music demos. Today this remains the same but there are often further considerations to be made. In recent times mastering has been tasked with more subjective enhancement processing. Right or wrong this is the case. Some jobs require the mastering engineer to apply skills to correct problems that may have occurred during the recording and mix stage. In some instances this can require appraisal of a mix down in order to effectively address specific issues which will end up producing a much better ultimate end result. There will also be a requirement for a mastering engineer to be comfortable with the vast majority of music genres as some musical genres have specific requirements. We cannot expect all musical genres to have the same needs and there needs to be an understanding and musical sensitivity related to this. Good mastering engineers will have previous mix down experience (and hopefully a broad professional sound engineering skill set) and be able to advise on such issues. This however should not be confused with a one stop “mixing and mastering” studio. The best mastering engineers specialize (as do good mix engineers) and this specialization in either one of these two very different disciplines suggests they are competent. To be able to earn living from one or the other tends to suggest quality work is being performed. 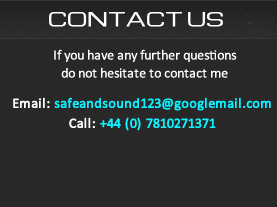 This is why audio mastering has always been a bespoke service, tailored on a client by client basis. 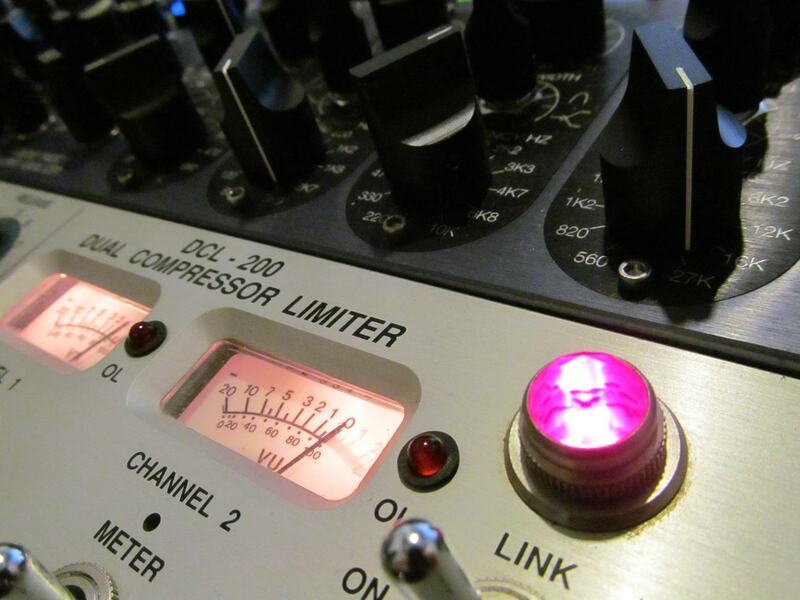 Mastering engineer and client communication is vital to a good audio mastering job. High quality software DSP suite. Any less than this means a client is not getting the best possible mastering. I always recommend speaking to any mastering engineers you would like to employ to gauge their approach to their work and get a first impression on clarity of communication and technical competence.